The first Democratic presidential debate is kicking off Tuesday night and for some candidates, it could be a make or break moment for the campaign. The candidates will take the stage in the order they are standing in the polls. That means former Secretary of State Hillary Rodham Clinton will be taking center stage, reflecting her large lead in the polls since August. On the right of Clinton will be self-declared "democratic socialist" and Vermont Sen. Bernie Sanders. The former Burlington mayor has been making waves with millennials, drawing huge crowds at his campaign stops and on social media. Former Maryland Gov. Martin O'Malley, former Virginia Sen. Jim Webb and former Rhode Island Gov. Lincoln Chafee are all trailing the polls at less than one percent. The pressure is high for these presidential hopefuls to make their mark on the American public. Former Maryland Gov. Martin O'Malley's campaign wants to paint him as the next best alternative to the two frontrunners and he hopes to be seen as more progressive than Clinton. As governor of Maryland, O'Malley gained support for signing gay marriage into law. He also disagrees with Clinton over what America should be doing in Syria. And if running for POTUS isn't enough, O'Malley also plays in a Celtic band. Former VirginiaSen. 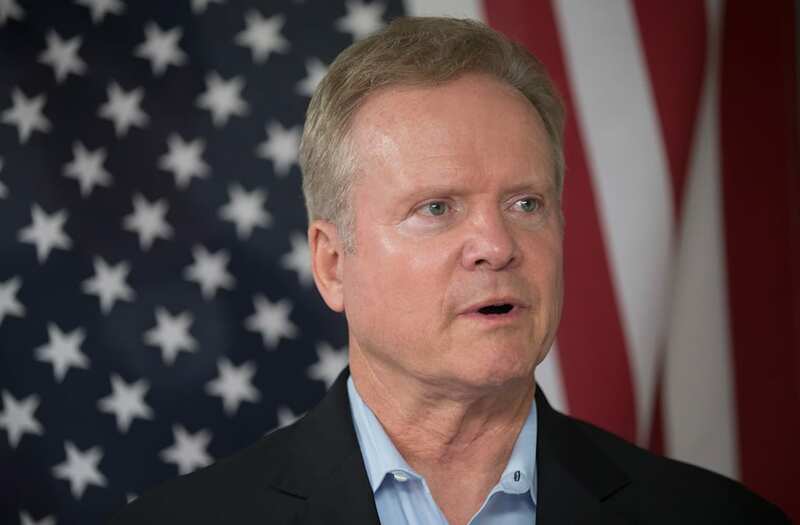 Jim Webb's views pit him against most of his opponents. The Vietnam veteran also served as the Navy Secretary under President Ronald Reagan. Although Webb was consistently opposed to the Iraq War, he is known for having more conservative views than the other candidates. Webb has spoken out against Obama's Iran deal and supports the Keystone Pipeline, among other issues. However, his economic goals fall in line with other Democrats, especially when it comes to economic inequality. Former Rhode Island Gov. 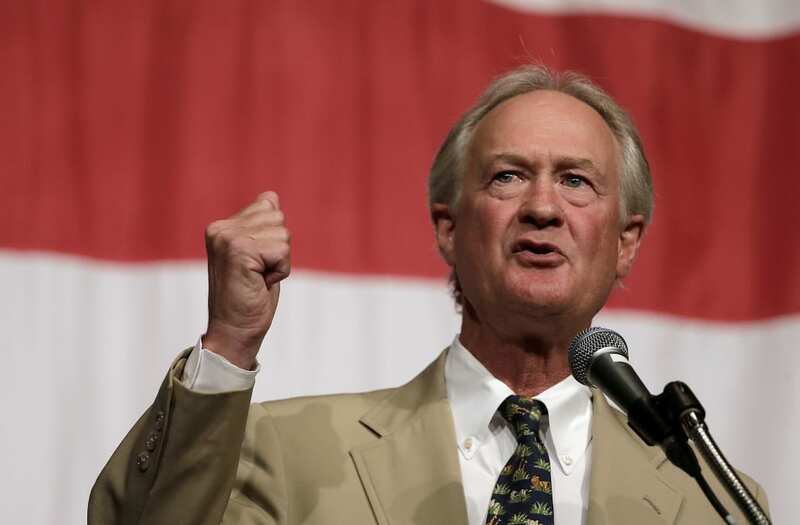 Lincoln Chafee is also no stranger to politics. In fact, he started out as a Republican and was the only senator in the GOP to vote against the Iraq War. He left the conservative party in 2007 and became one of the only Independents in Senate at the time. 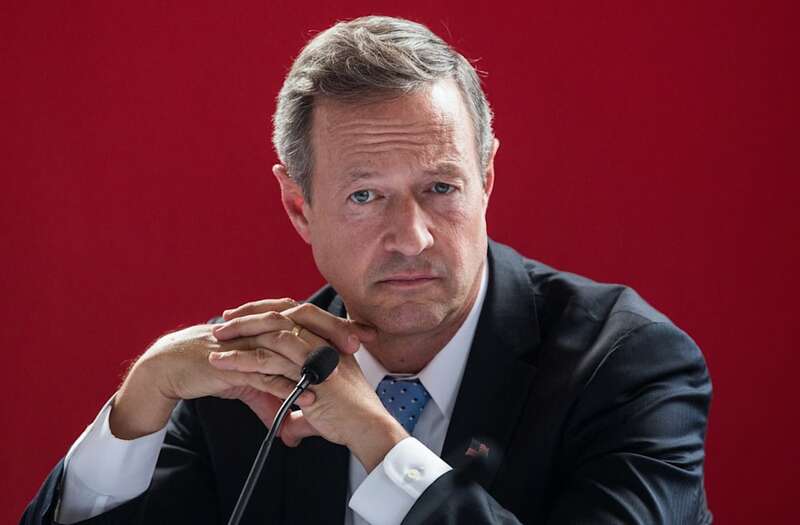 Like O'Malley, when Chafee was governor of Rhode Island, he signed also gay marriage into law. Along with supporting the Affordable Care Act and raising the minimum wage, Chafee signed a bill while governor that would cut greenhouse gases 80 percent by 2050. Chafee does disagree with Clinton when it comes to foreign policy, though, favoring a more "open dialogue" with countries, such as Russia or Iran, to work through differences. It will be up to the candidates to shine in the debate on Tuesday night. Coverage begins on CNN at 8:30 p.m. ET.